The Board of Transplant Australia has appointed Life Member, Dr Antony Harding, as Country Representative to the World Transplant Games Federation for 2016 and 2017. CEO Chris Thomas recommended Dr Harding’s appointment to ensure Transplant Australia continued to have a strong voice to the Federation, particularly from the transplant recipient perspective. Mr Thomas has been the Country Representative for the past nine years but with his election as President of the Federation it was beneficial to separate these roles. 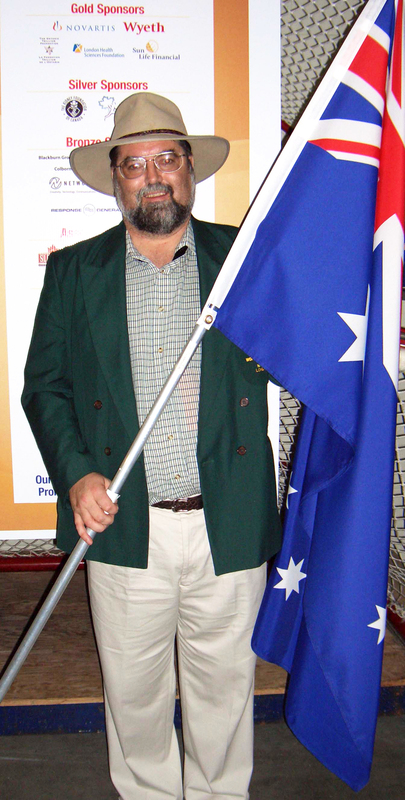 Dr Harding has attended 10 World Games and 13 Australian Games and was the Australian flag bearer at the World Games in London Canada in 2005. Discover more about the 2017 World Transplant Games.